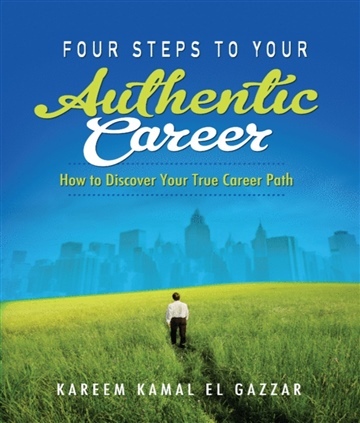 "In Four Steps to Your Authentic Career: How to Discover Your True Career Path, Kareem Kamal El Gazzar makes a few interesting career- related observations that might be helpful to people entering the work force. He writes about converting passions into dreams and matching dreams to priorities. He talks about the need to become an 'authentic leader' who defines career success as 'a life and work that brings personal fulfillment and lasting relationships while also making a difference.' 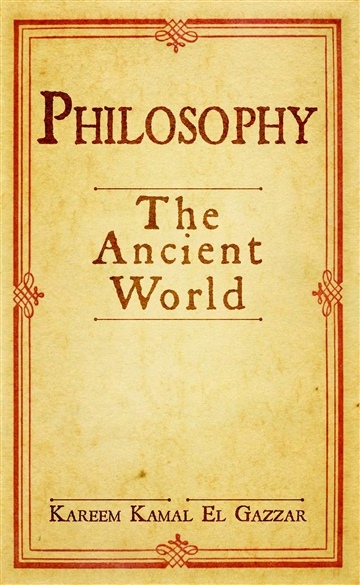 "Perhaps the most interesting portion of the book is the author's discussion of the three different attitudes people have toward their careers—he calls them 'the Road, the Horse, and the Cart.' The Road, writes El Gazzar, represents individuals who love a career filled with the exhilaration and excitement of action. The Horse, who races just for the pleasure of running, typifies someone who is happy simply doing their work. Individuals represented by the Cart are interested in 'what is being carried by one's work,' such as values or character. El Gazzar makes the point that the Cart is likely to be the most useful attitude. 'Great careers have a point of view and are not just a job,' he writes. 'You need to believe in something.'" 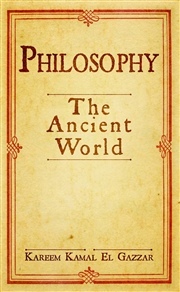 Kareem Kamal El Gazzar is an Egyptian writer who lives and was raised in Cairo Egypt. He has graduated from the Arab Academy for Science & Technology with a bachelor degree in Business Administration on 2004. He started working at various companies & industries in Egypt until he traveled to Dubai as a qualitative researcher on 2006. He returned to Egypt after three years in order to help Egyptian society by pursuing his entrepreneurship and writing dreams.